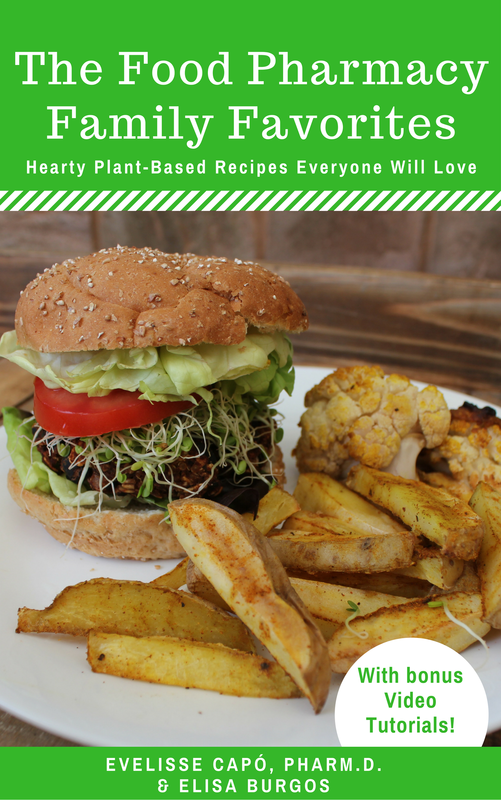 This eBook is filled with whole foods, plant-based recipes hearty enough to power the whole family! ​Enjoy delicious international and All-American recipes: burgers, fries, shakes, fajitas, paella, sushi bowls, breakfasts and many more dishes… all completely oil-free, gluten free and jam-packed with nutrition from whole plant foods. Fabulous whole plant foods, oil-free, and nothing processed. Just real, wholesome ingredients you can feel good about.